Home » About Book Blogging » 40 Things (28) – I am so unoriginal in these titles! 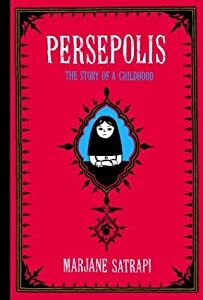 This entry was posted in About Book Blogging, General Book Talk and tagged GoodReads, Iran, Iranian Revolution, lists, Marjane Satrapi, passports, Persepolis, Persepolis: The Story of a Childhood. Bookmark the permalink.